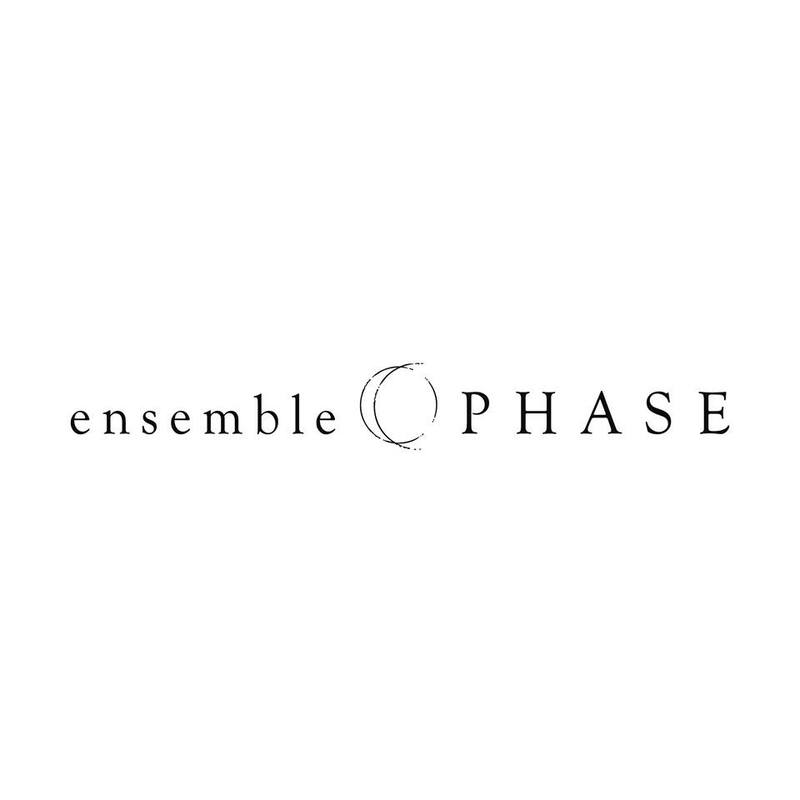 Based in Korea, the featured ensemble, PHASE is devoted to exploring unlimited artistic and expressional possibilities through a consistent collaborative and creative process with contemporary composers and performers across the world. This special event with Sound and Fury Concerts in Los Angeles, USA, features new music including several world premieres resulting from a nearly year long collaboration with composers Amy Gordon (premiere of Bubbling Up for solo haegeum), Dan Levin, Patrick Gibson, Yesong Ra, Sangbin Patrick Rhie, Christian Dubeau and Christine Lee. The ensemble PHASE consists of traditional Korean instruments; piri, daegeum, haegeum, gayageum, and geomungo. This is a rare opportunity to experience a diverse mixture of contemporary musical styles with instrument sounds from a country in Asia.